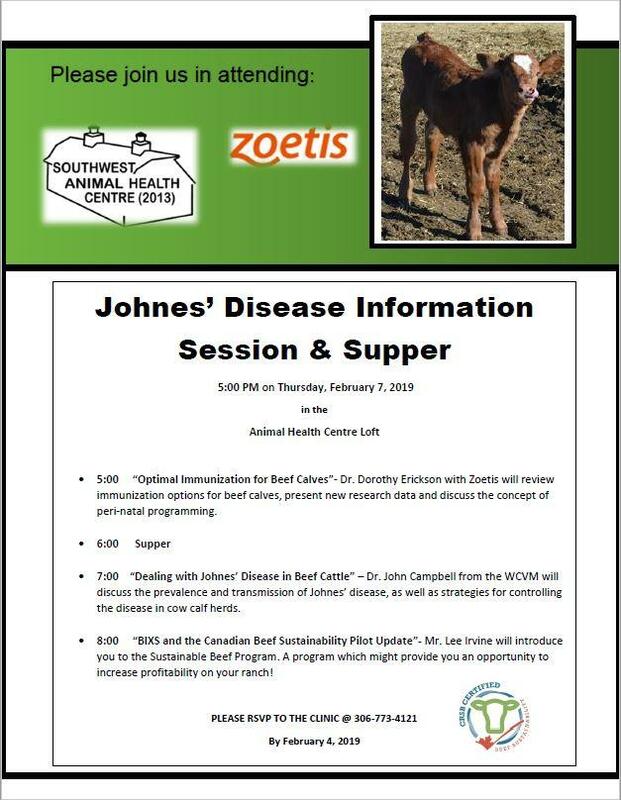 Ruminant Nutrition Talk- Join Us! Vaccines: What's Right for Your Cow Herd? Help us in our expansion! January Workshop - Join Us!